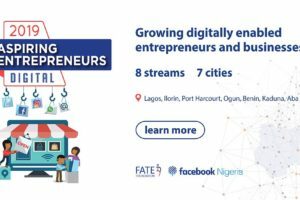 Lagos – Nigeria – September 19, 2018 – FATE Foundation, Nigeria’s leading not-for-profit organization promoting entrepreneurial development in Nigeria, will hold its third Annual Alumni Conference, themed: Building for Scale, at the Shell Hall, Muson Centre, Lagos on Wednesday, September 26, 2018 by 9am. 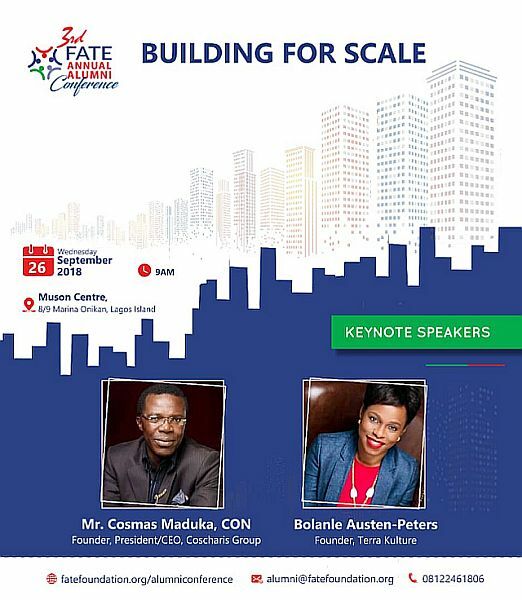 The President/CEO, Coscharis Group, Mr. Cosmas Maduka, is scheduled to give the first keynote speech and Founder/CEO, Terra Kulture, Mrs. Bolanle Austen-Peters, will also give the second keynote speech at this conference designed as a platform for FATE Alumni and other Micro, Small and Medium Enterprise entrepreneurs to learn from entrepreneurial leaders and influencers. 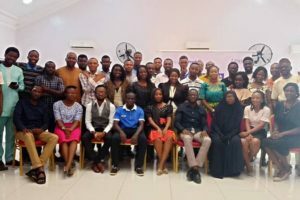 They will also share knowledge about key topical areas to grow and thrive as entrepreneurs; while also giving them an opportunity to network and connect with one another. 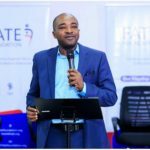 Speaking on the Alumni Conference, Executive Director, FATE Foundation, Mrs. Adenike Adeyemi, said, “We are consolidating on the success of the second Annual Fate Alumni Conference. This year, more entrepreneurs can benefit from our line-up of experienced entrepreneurial leaders and industry experts who will be speaking at the conference. This year’s syndicate sessions will focus on: Building a Successful Business in the Creative Space; Digital Strategies to take your Business to the Next Level; Opening Up New Frontier with Franchising; and Manufacturing: Turning your Business into a Manufacturing Giant”. “Also, Consulting Bar will be available at the Conference while several entrepreneurs will have opportunity to exhibit their products and services. The Consulting Bar is as an extension of the monthly FATE Consulting Clinic, where our alumni business men and women can have one-on-one access to expert advisory support for a period of 30 minutes each. 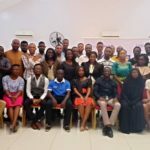 Given the success of our free monthly Consulting Clinic sessions, we have invited specific institutions that provide and/or are relevant to MSMEs advisory in the following need areas: Legal, Tax, Finance, Human Resources (HR), Digital Marketing Strategy, Communications, Sustainability, and Financial advisory”, she added. 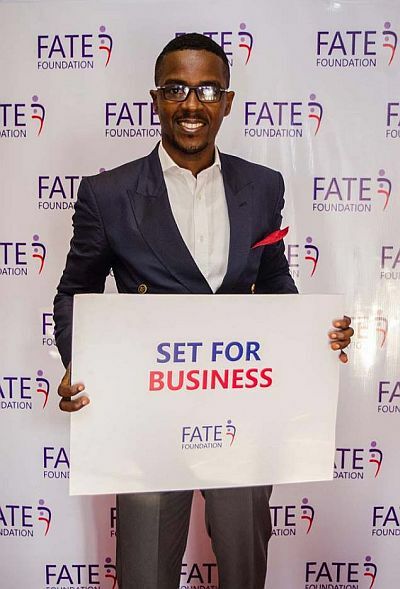 FATE Foundation is a non-profit organization founded in March 2000 by Mr. Fola Adeola (Founder & Pioneer Managing Director, GTBank) with a mission to foster wealth creation by promoting business and entrepreneurial development among Nigerians. Our enterprise development approach involves a mix of enterprise learning, mentoring, growth advisory support, funding linkages and research and policy with the overall aim of enabling Nigerian entrepreneurs start, grow and scale their businesses, which have socio- economic impact. To date, we have over 5400 graduates in our full-time programs of which over 65% of them are still actively running their businesses. We have also enabled over 78,000 Nigerian youths on the path to entrepreneurship.